A hair that combines a beechwood frame with birch plywood for a beautifully minimalist chair that embraces the plywood's natural texture. Seoul-based designer Jungmo Yang partnered with South Korean furniture brand Manufakum on an everyday chair that can be used in any home. 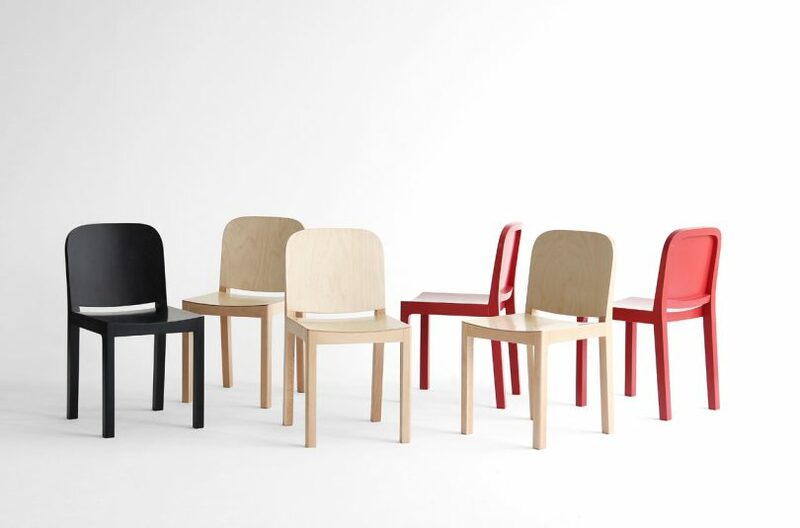 Named after the Korean word meaning texture, the Gyeol chair combines a beechwood frame with birch plywood for a beautifully minimalist chair that embraces the plywood’s natural texture. The beechwood frame provides stability while the super thin birch plywood naturally bends to provide the necessary curves of the seat and backrest for both comfort and visual appeal.